hey everyone. i am looking for a snivy pokedoll. preferably without tags but tags is fine. i would prefer a trade bc i am really tight on money but i wouldnt mind paying for one. let me know if you have one. i might even be interested in 2 if anyone has more than one or i can get from 2 people XD. Welp, less than 24 hours left. What doesn't get any bids will end up in a lot for ebay. Small one tho. On another note, I've been looking for the preorder figurines, but the Japanese ones that weren't released in the US. Does any one have any for sale or a keyword to search for them on y!a? So, after hours of arguing with the computer because it crashed every ten slides, here it is! I'm just wondering about how much this would go for as a reasonable price? Hi Everyone! 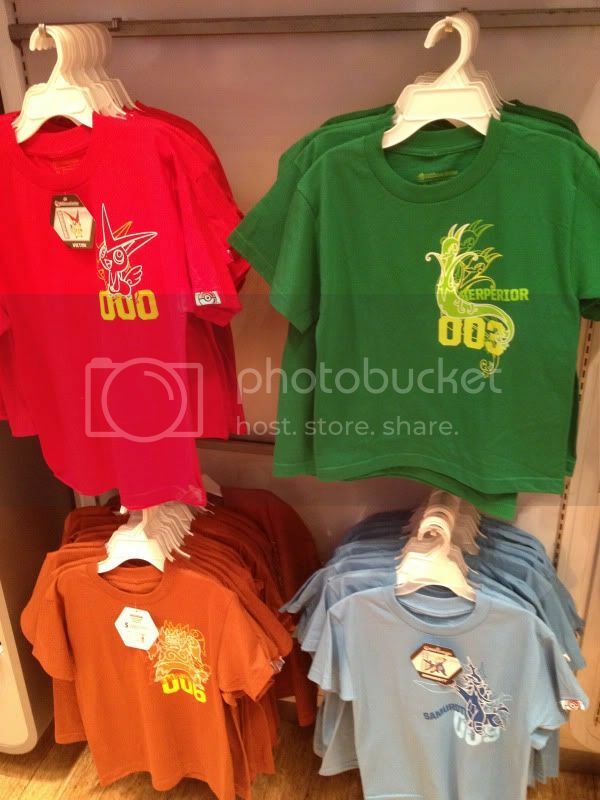 So I dropped by Nintendo World Yesterday and they have these cool new shirts. Click for my sales thread :) Updated with nintendo world pokedoll stock pickups and other neat pokemon items. Items are negotiable if you think my prices are a bit high! i have some unpaid for-and-now-for-sale and various extra charms heyaaaaahh!!! all of these sets are retired from the center as of last week (they are retiring fast this time, though i guess i can't blame them?) 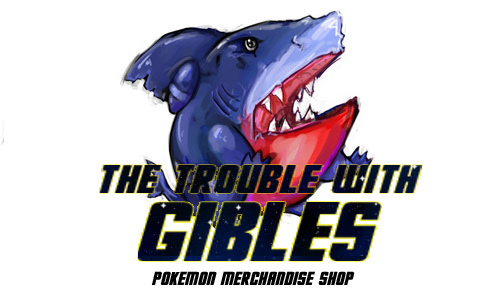 except for seel and sandshrew line (status unknown). shipping is 6$ for the packaged sets, and 3.50$ for the eevee sets. and because of popular request, i'll post some of my unpaid for/extra eevees split up by generation. all my feedback and sales policies can be seen at my shop. just comment if interested in any charms. thanks guys! Hello dear community!! 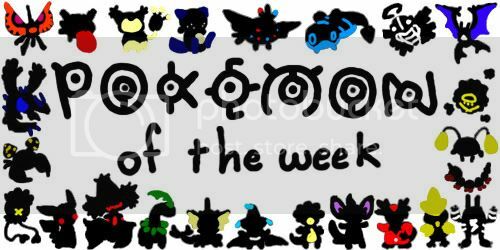 I'm posting Pokemon of the week this week, because I have kidnapped zenity and taken her to my house. NUMBER #370!!!!!!! Luvdisc! Show me your fishie hearts! TAKE PICTURES!!!!!! Kotoricon gets & some other collection updates! I know I'm late but ... 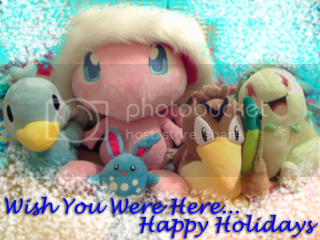 HAPPY NEW YEAR pkmncollectors ! For my Christmas this year I received two very adorable plushies to complete my want list. I decided to participate to the annual winter contest this year. After a long thought about the recipe for the cutest snowy entry I create a little scape with my Magby and Chatot pokedolls. Which are around an warm fire. V-Trainer Gets and a Question About Them! Got these little lovelies in the mail! And now I have some questions! Hey! I still need a claim on this DX Eevee :C poor little thing needs a home! Here's the original post! Please give Eevee a home! Hey everyone! I decided to try my hand on the Winter contest on this community. A bigger version of this is under the cut. hello community! hoping you had a very good christmas!